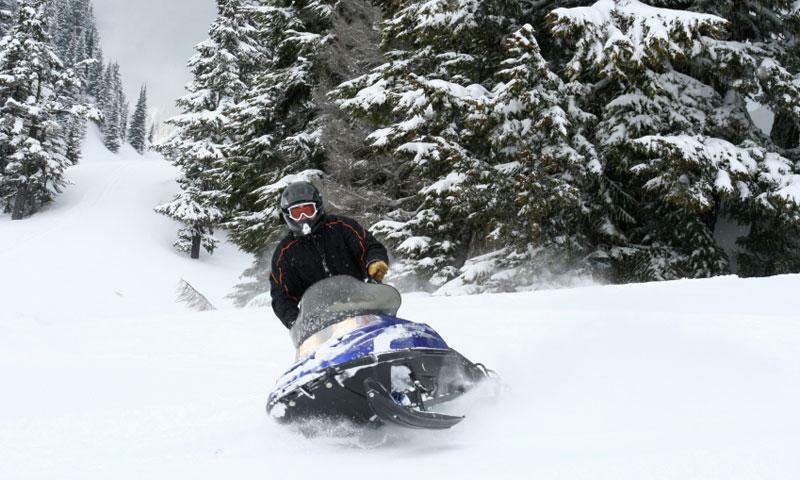 Ski the North Cascades at a variety of ski areas that will put you knee deep in fresh powder that’ll let you glide downhill like you’re in flight. 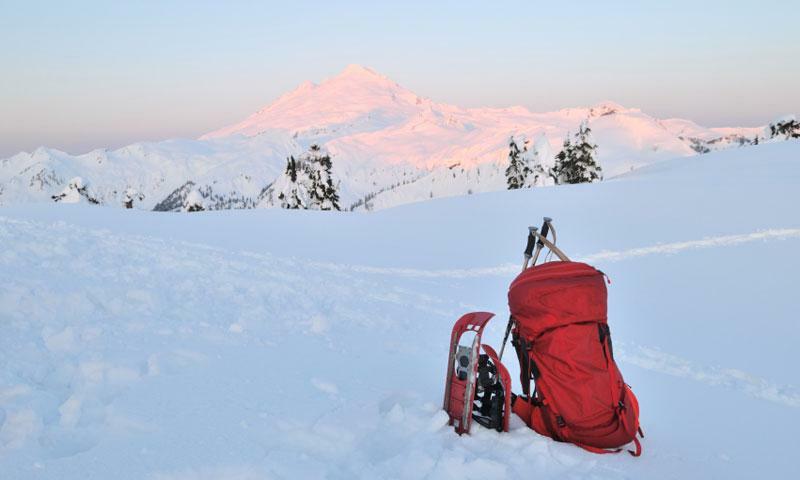 See more of the great outdoors of the North Cascades as you dig a satisfying trough through the snow that sends a plume of crystal dust skyward. Feel the pleasant burn as you march through the snow in whatever direction you choose, or stick to snowshoe trails for easy loops or out and backs. 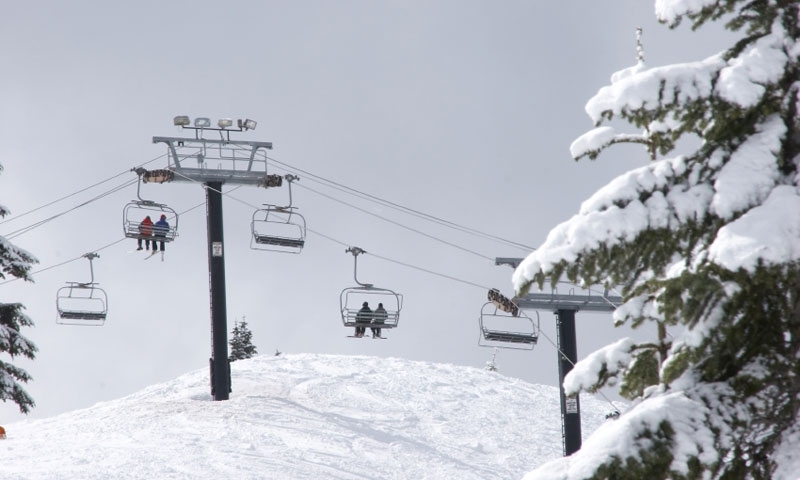 Step out of the uncomfortable ski boots, sit down and go for a wild ride that’ll send you careening down a hill with a childlike grin on your face. 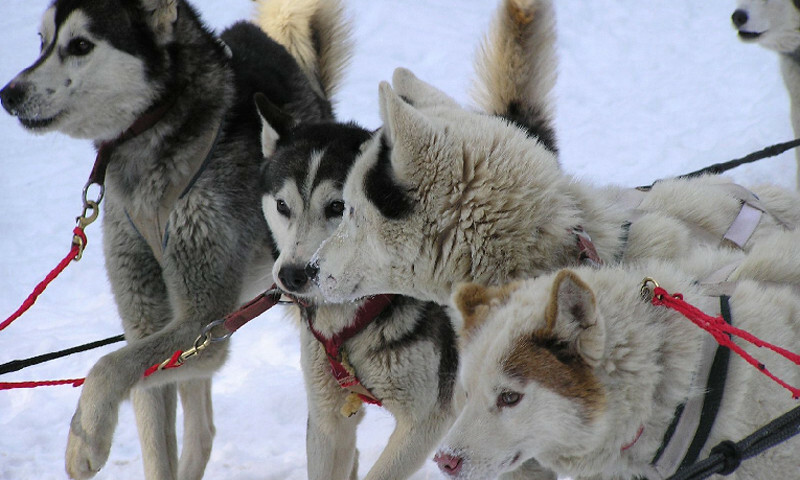 Command a team of sled dogs eager to help you explore the North Cascades with a guided adventure few ever get to experience. 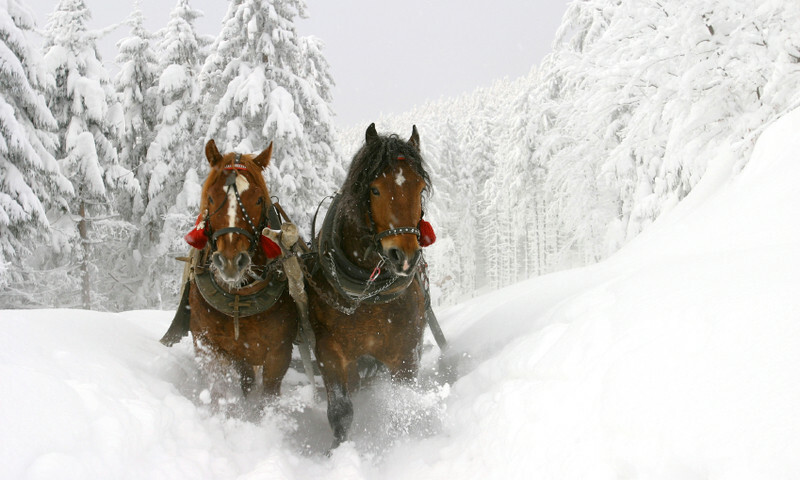 Make a snow-blanketed Bavarian town a little more magical than it already is with a horse-drawn sleigh ride you’ll always remember. Even though the winter months can seem long and rough elsewhere, taking a Leavenworth winter vacation is a great way to escape the monotony. 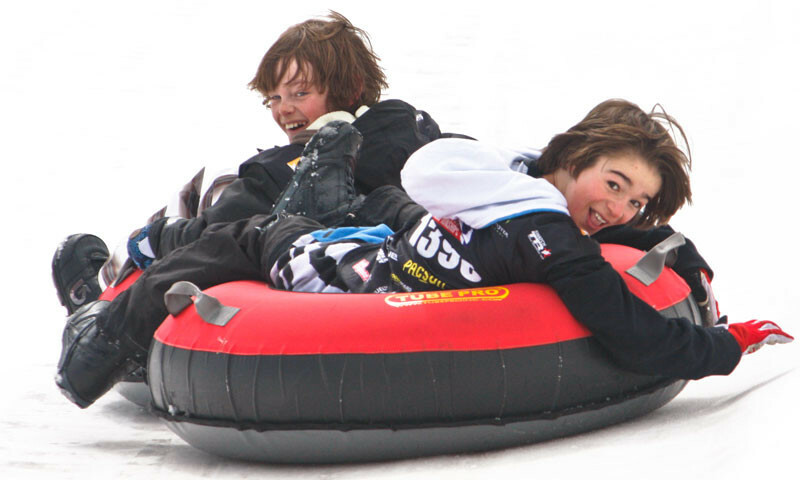 Leavenworth winter vacations will get you out on skis, sleds, tubes, snowmobiles, snowshoes, frozen waterfalls and more so that you won’t have even one moment of boredom.